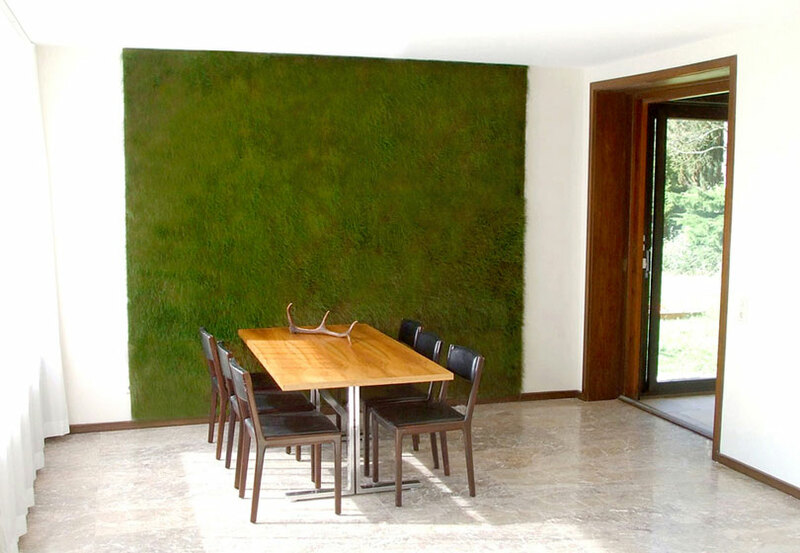 Whether as a sound-absorbing green wall or as a material for laminating: The flexible grass panels can be used as desired. 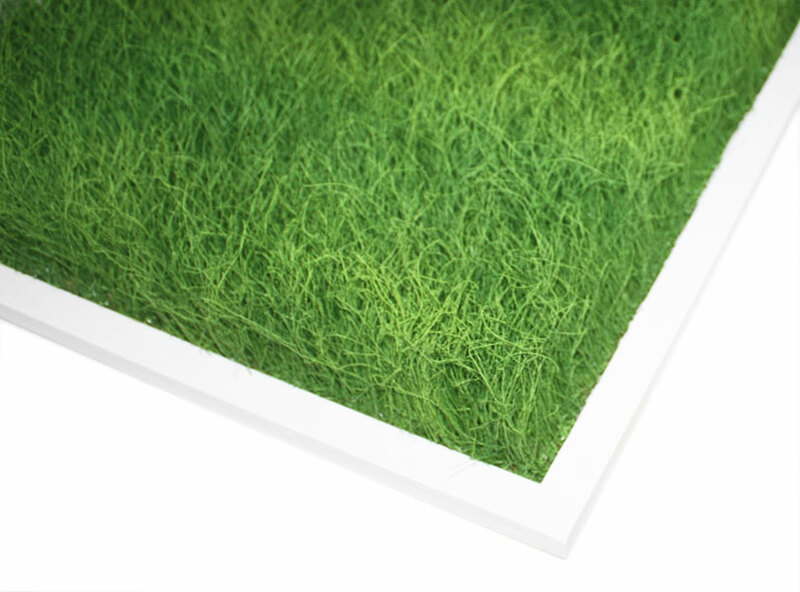 Whether used as a sound-absorbing surface or as material to cover objects, these flexible grass panels can be installed almost anywhere. 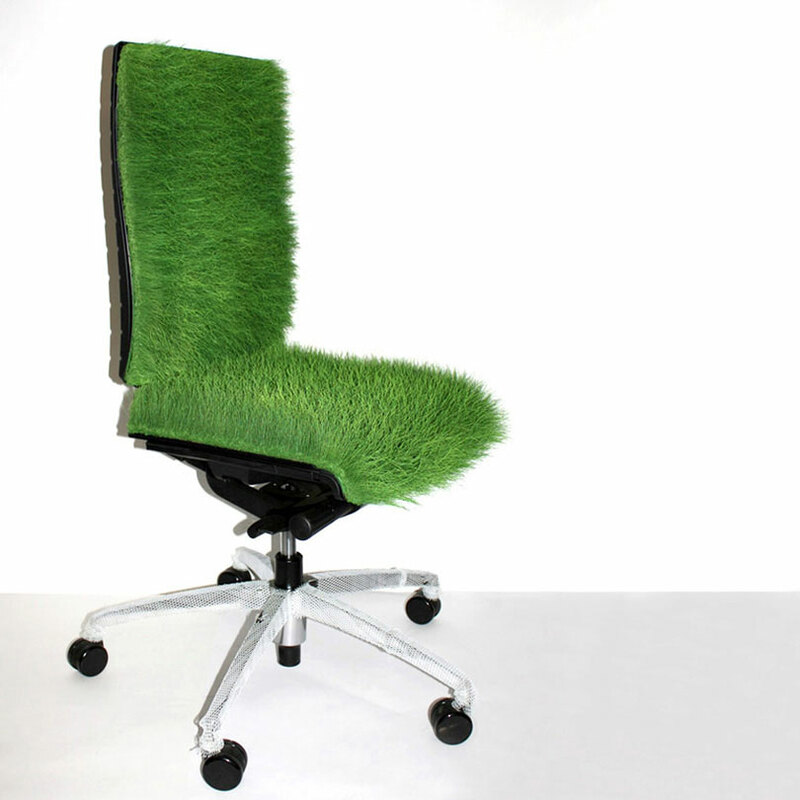 The grass itself weighs approximately 1.5 kg per square metre. 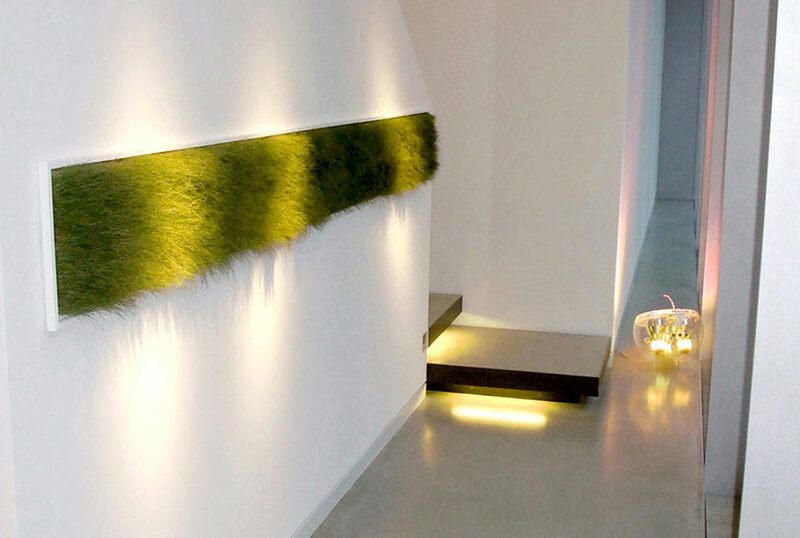 Smaller objects can be mounted directly on the wall with acrylic hardware, while larger objects can be mounted with nails. 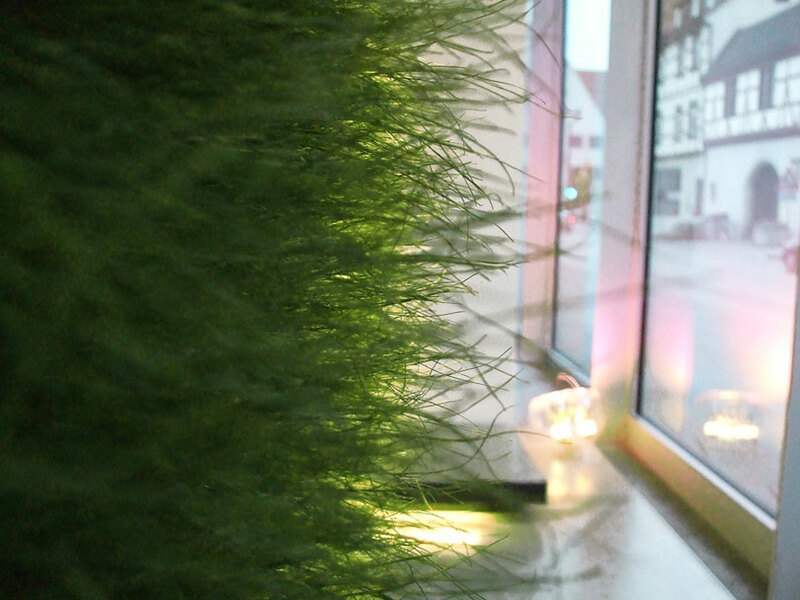 Green coloured grass panel, 540 euros per square metre. Prices are net and do not include VAT or shipping costs. Delivery for made-to-order objects takes up to six weeks. 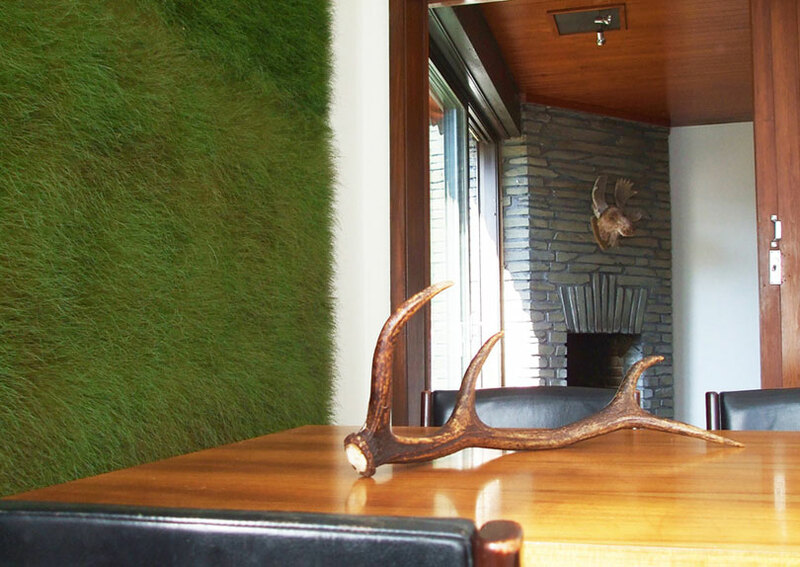 We are happy to advise you on your ideas and projects. For more information and offers, please contact us.